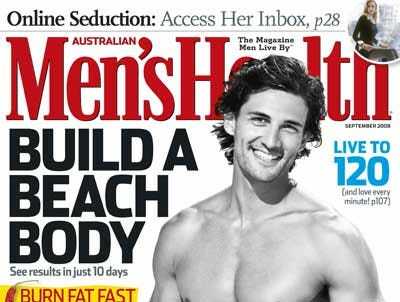 Mediaweek released it’s Top 10 “hot” magazine titles of 2009 today and publisher Rodale took the title for the most titles on the list.In past years, the list has been purely a measure of ad-page growth. But since the recession throttled the magazine business—ad pages dropped 26% in 2009 from the year before and ad revenue declined 18% according to PIB—they re-jiggered the methodology. Mediaweek also considered branding, via brand extensions, and newsstand sales. Rodale earned three spots among the Top 10. It’s not a surprise. Rodale’s bread and butter of healthy living ‘zines are known to flourish in recessionary periods while glamorous titles flounder. But, Rodale has built a good business creating a community for the men and women who either aspire or ascribe to the type of lifestyle espoused in its pages with sponsored races, books, and iPhone apps.